Second round with Shackzilla, this strain is now my favorite offering from the shop. I am not a supergrower and let me tell you this strain makes me feel like one. She requires very little interference from the grower and produces massive, massive flowers and they are from top to bottom. Recently had a New Years Eve party at a friend house and Zilla was a big hit!! Great mix here the sativa is dominant and gets the buzz going, just enough indica influence to be completely relaxed and very social. Went ten weeks from clone. Get this strain and your party needs will be fulfilled. Shackzilla seeds arrived and look just perfect, no doubt they will all pop up. As a long time grower i can predict that in advance with ease. My first order ever from Sannie and ive decided to use Cash in a envelope method and all i can say is - WOW! The way there and back took just 10 days total and the packing method was wonderful, while opening the package i was confused if the seeds are actually there :) I have even received a gift (spongepots for free^^) along with freebies! If you are thinking whether to use this method or not, think no further! It is not risky at all. Excited to start them out! I love this weed ! 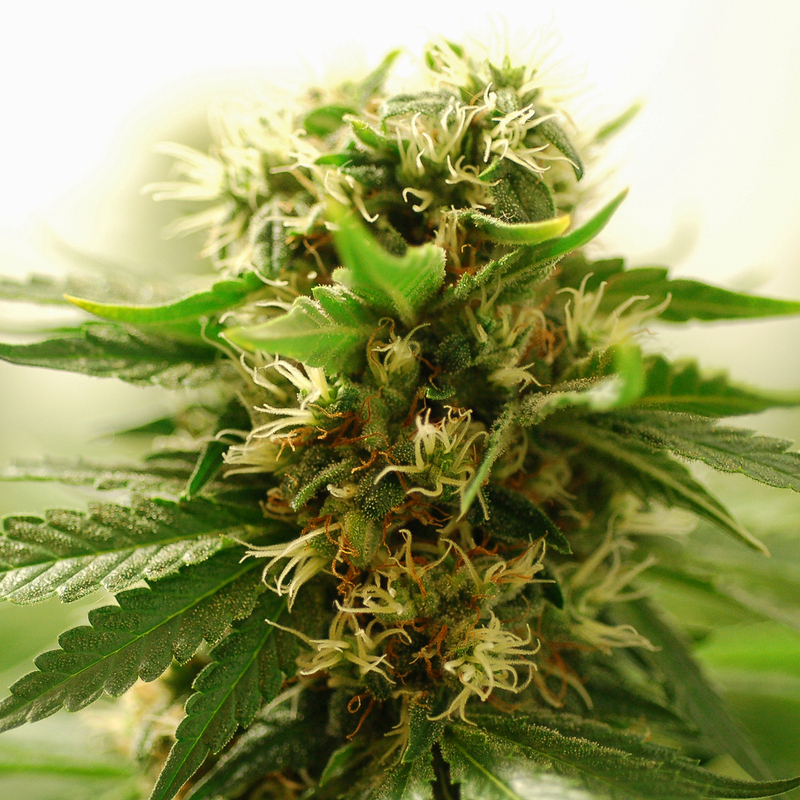 It hits the spot for anxiety and pain relief. Sweet & pungent, smooth hitting. Second run, i hope there'll have some killer still in this batch! Fast Delivery to Socal. 20 out of 20 germinated. All the girls are looking beautiful and healthy. 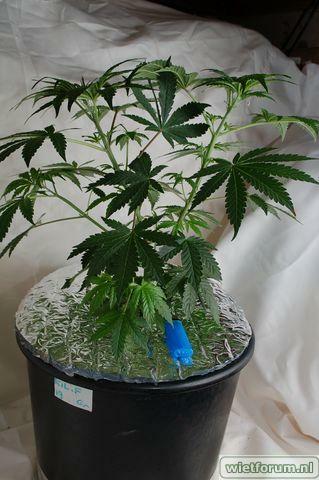 Fast Vegger and I can tell already that she is going to be a BEAST in flower (Running 2k HPS). Going to flip this week. Can't wait till harvest time!!! Placing my order for Hericules and Kolossus. Thanks Sannie!!! You Rock!!! The new veg. 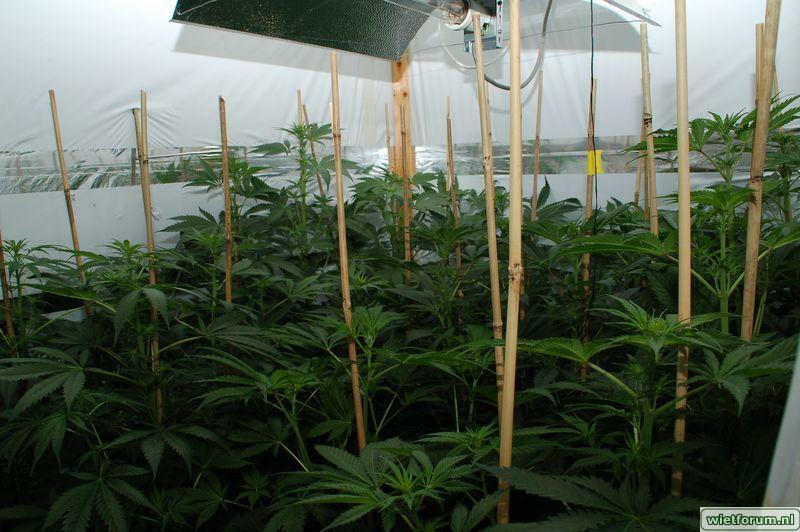 growth is covered with goo... if your thinking about buying Green House SSH... DONT. Shackzilla and SP have what SH lovers are looking for. This is a very special plant. She dosn't get much reconization in the shop, and I really don't know why. I started her very late in the season. She was started in early july and has reached 5 feet tall and has buds all over her. She is one of those plants that you can just tell that her flowers are going to grow togeher to form hugh buds. The way this plant is growing the whole plant is going to become a masive bud. She has byfar the best genetics I have ever seen in a plant. Her structure is beautiful! 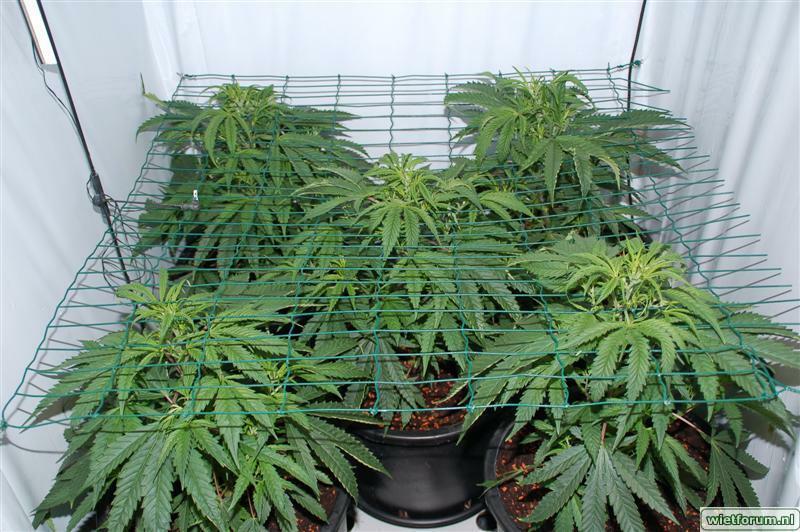 The only thing is the buds will become so massive that they deffinatley need to be staked up. The name shackzilla suits her , she is a massive masivemassive producer. Good work Sannie! Thankyou so much. I have found a new favorite plant to grow.